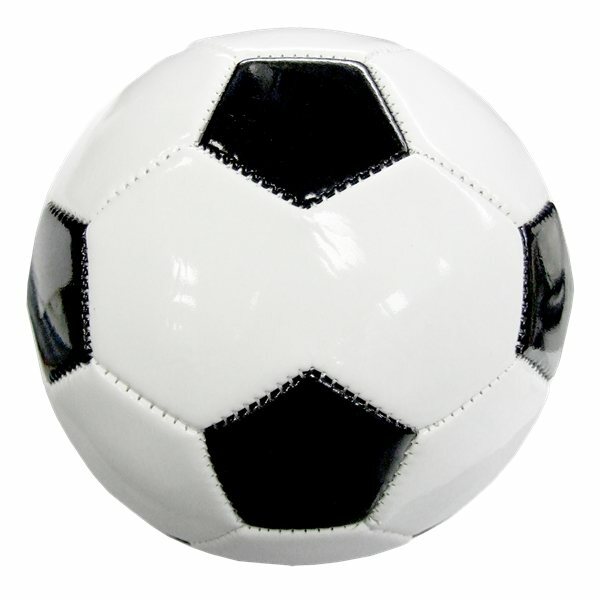 High quality Synthetic Leather Soccer Balls feature a re-inflatable athletic valve. A great value with low minimums. This product is spot-printed. Each color printed will typically have up to 1/4" of drift. Designs with different colors too close together may result in the colors misregistering (overlapping with each other). sturdy and looks great. Arrived a day before expected. Loved the merchandise, received positive comments. I was delighted the product asked for was delivered so rapidly. This can be an excellent item.